In a very short space of time, streaming services like Netflix and Showmax have stormed onto the scene and effectively completely changed television content and how we get it. 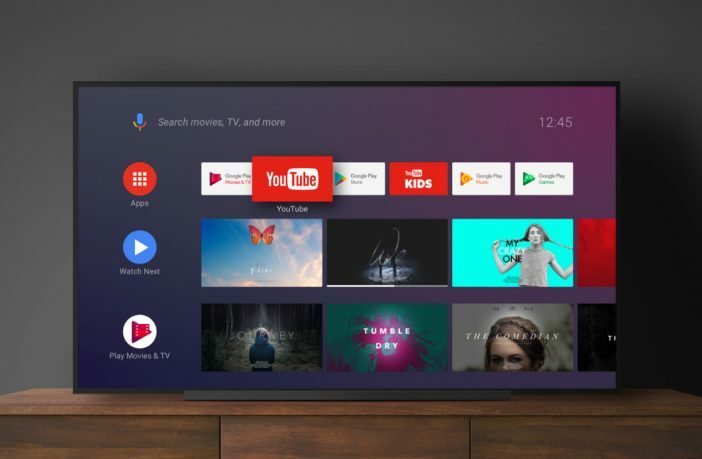 Many TVs have incorporated these services and more into unique operating systems to suit televisions, but Google’s own Android TV is yet to really make a mark in SA. Well, that’s where Skyworth is looking to change things. 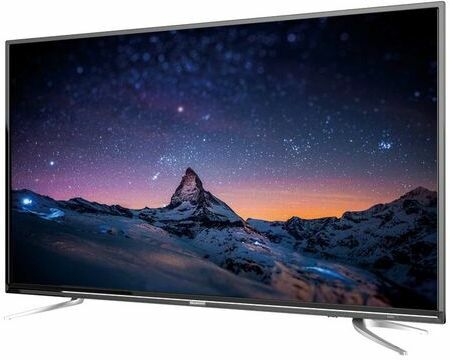 The Chinese company has recently unveiled their latest TV, the E6 (priced at R3,999), which will bring with it a full 40-inch HD display, thin bezel, and of course, Android TV. This gives users access to apps, games, movies, music and TV shows through a slick and Google-designed interface. 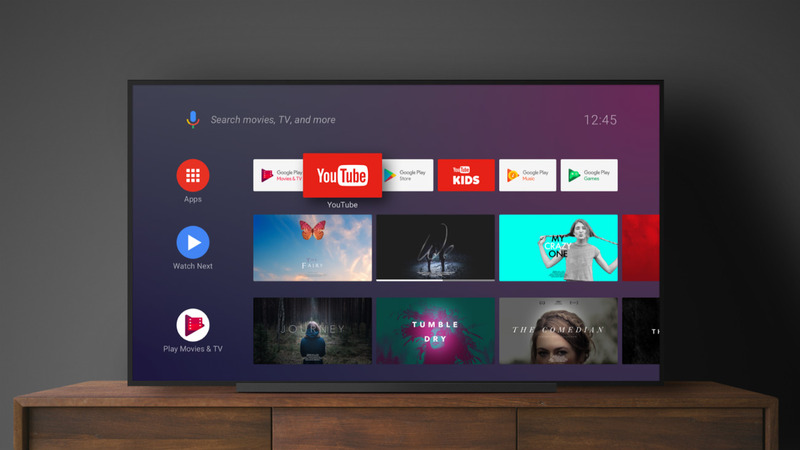 Skyworth’s Android TVs offer an integrated solution combining the hardware of a television, with all the software to replicate a smartphone experience on a TV. To find out more about Skyworth’s TVs, go to Skyworth’s website and take a closer look; and in the meantime, check out the best TV deals on offer via PriceCheck.co.za!